In this edition of the q Block Party, former Chief Justice of the Supreme Court of Canada, Beverley McLachlin, shares the songs that remind her of Vancouver. In a segment we call the q Block Party, we invite guests to pay musical tribute to the neighbourhoods they hold dear to their hearts. In this edition, we've invited someone who's reached the pinnacle of success in her field. 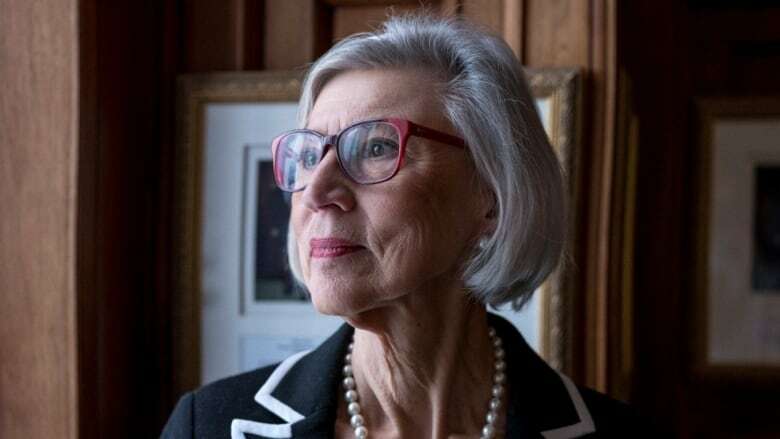 Beverley McLachlin is the longest-serving Chief Justice of the Supreme Court of Canada and she's just written her first novel, a legal thriller called Full Disclosure, which is out now. It's set in Vancouver, a city where McLachlin's own story starts as well. She takes us back to the very beginning of her long career with a playlist of songs.